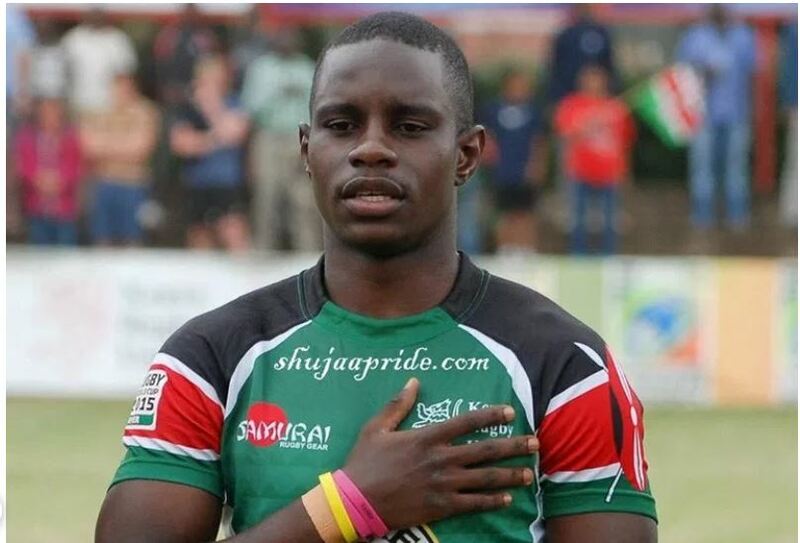 The girlfriend of Kenya Harlequins player, Lyle Asiligwa, who reportedly went missing last week only to be found at a friend’s place has spoken out. Wanjiku “Shiko” Kinyanjui says Asiligwa left their home that Sunday evening for his workplace but was never seen or heard from until Tuesday, November 20. Asiligwa’s friend, Denise Baldo, who broke the news of Lyle’s whereabouts through a text, said the rugby player arrived at a house party in Loresho on Monday morning. Denise said Asiligwa was jovial and mingled freely at the party. “Both the bride and groom were present at the party. We were about 49 people in total including Eva, the host. Asiligwa was in good moods, he was jovial and joked a lot. I didn’t know that his phone was switched off,” she said. Lyle’s girlfriend, Shiko, added that she doesn’t know about Eva, the house party host.